The ﬁrm of Eltvedt & O’Sullivan was constituted in 1982 and emanates from the ﬁrm of Eltvedt & Knapp which was itself founded in Marseille in 1896. Within the team, our special claims investigators have knowledge of marine insurance practices, not only in Europe but also on the African continent, as the appointed European Agents to the Africa based Managers of the TCI Africa network. Our multilingual international staff is strongly motivated to secure results in the interests of the clients we serve. There is too much that P&I Clubs can say about Diane and there is not much that Diane cannot say about P&I, having 40 years of very hard working and international experience. 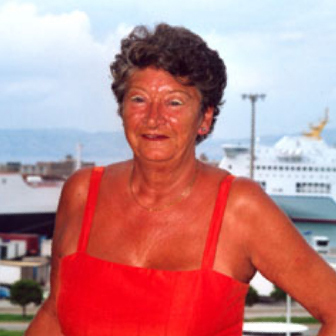 There is only one Diane and we, as also a lot of shipowners, would all be lost without her. She is an example to us all and a vital part of the team. 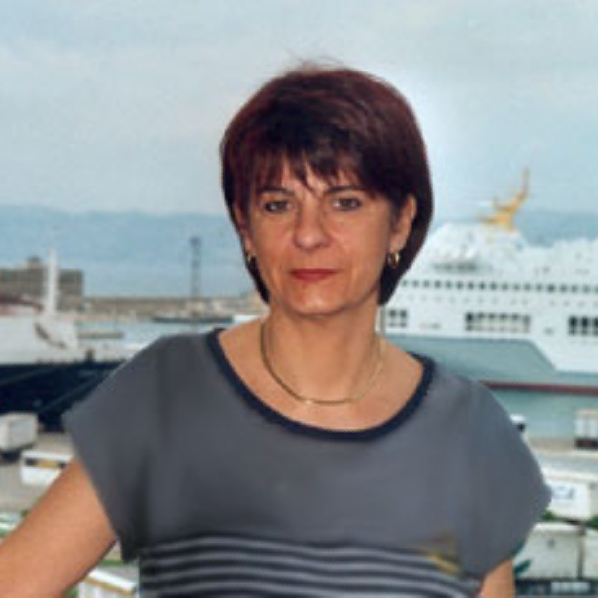 With more than 20 years in P&I field, Valérie is qualified in Maritime Law (University of Aix-en-Provence). In permanent contact with our correspondents, TCI Africa network, and our clients, she particularly handles stowaway cases and personal injury problems. 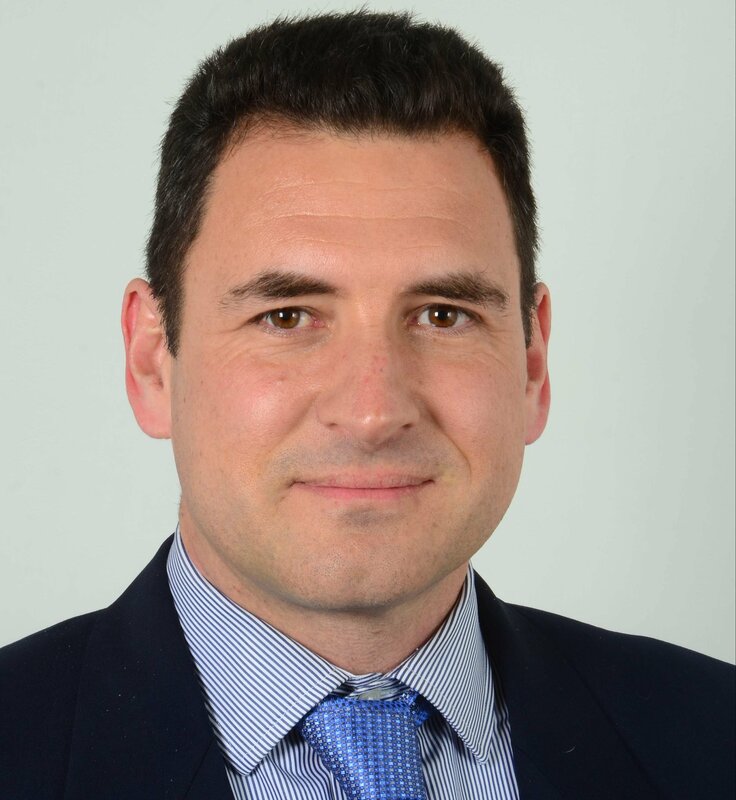 Bertrand joined us in 2009 and holds a Master in international private laver and post-graduate degree in marine activity, having previously worked with an insurance brokerage firm and for a French P&I Club correspondent for several years. He also, some time back, manned a lighthouse in Corsica for over a year, during which time he questioned the theory as to whether patience is a virtue …He is now deeply involved to increase the quality of the services provided by our African TCI offices, particularly in Mauritania, Liberia, Gabon, Congo and RDC…but not only and has been successfully imvolved in a number of difficult cases all around Africa. He also finaly concluded that definitely the patience is a virtue…. Lydie has worked as Dermot’s personal assistant since January 1981 and considers she knows him better than he knows himself and can certainly locate on-going files more quickly than he can ! 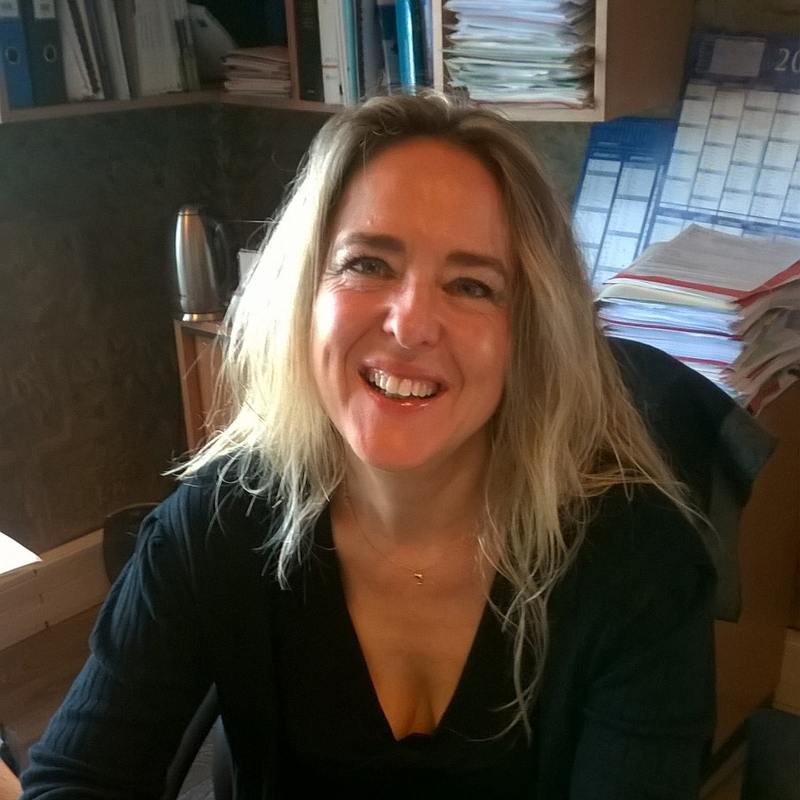 Without Lydie, who studied modern languages at the University of Aix-en-Provence, we would be at a loss for a multilingual dictionary and a very well experienced and diplomatic assistant to us all. Lydie also monitors numerous files. Nadine was “born” into a maritime environment by virtue of her father, Capt. Gérard Colin, who was sailing the seven seas at the time … Nadine’s father ran TCI Conakry (Guinea) for several years, as we act as Club correspondents in this difficult area of the world, and Nadine joined him as his assistant some 15 years back. After TCI Conakry, she served with TCI Abidjan (Ivory Coast) where she remained on post for a further four years before returning to Marseille in 2002 where, by reason of her experience of the African Continent with TCI (Africa), Nadine has become an important link to our Chain of offices now present on the African Continent. She handles principally cargo tallies/claims and negotiation of security and has wide knowledge of the P&I world in general. We are fortunate to have her with us. 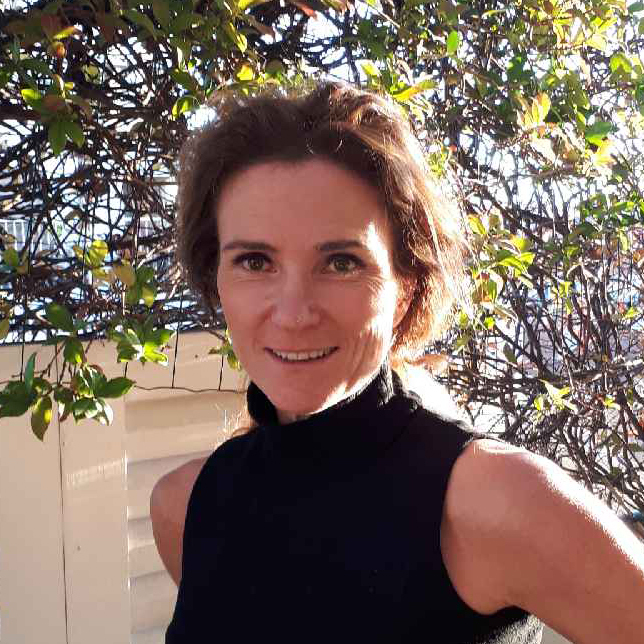 A law graduate of Toulouse University and a post graduate of both Newcastle, Australia and Aix-en-Provence where she specialised in Marine Law, she then spent her 2 first years in Paris with a leading French Insurance company. 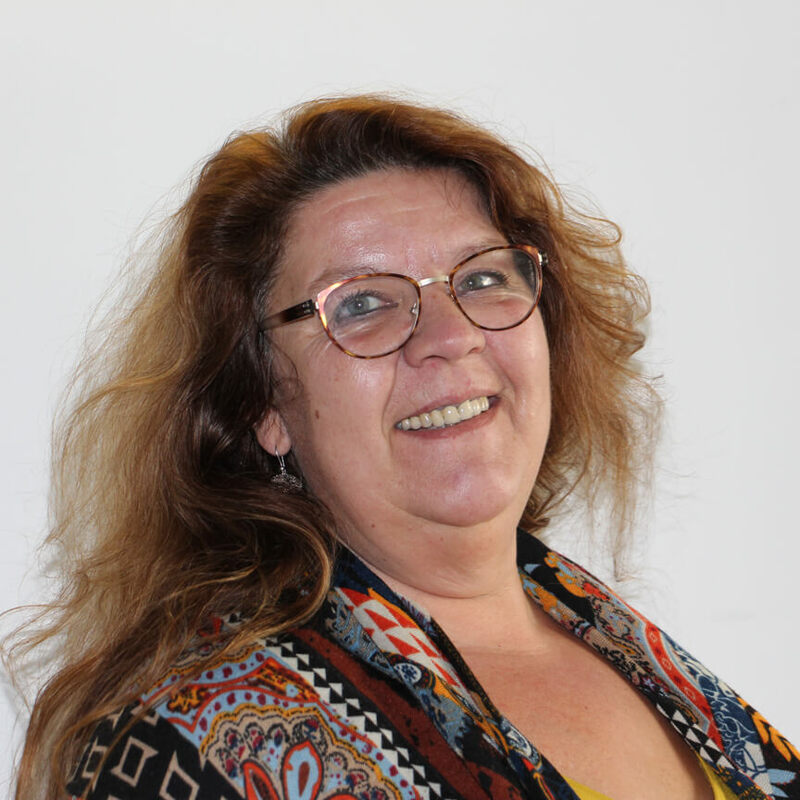 After 26 years experience in the P&I field, she is well equipped to handle a very wide range of Iiability claims and particularly enjoys charter party disputes and debts recoveries in Africa. Now working in cooperation with Indeco Barcelona to provide continued assistance. 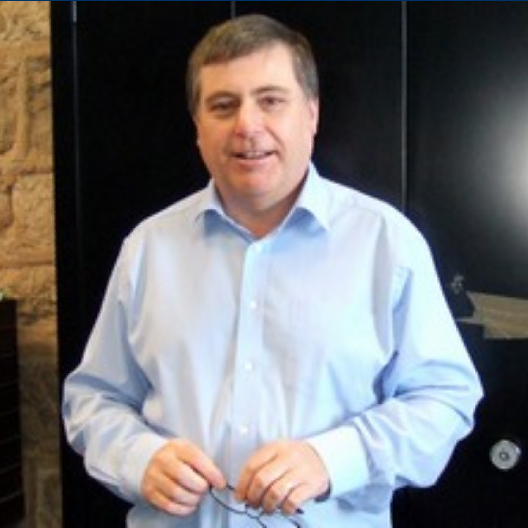 Dermot O’Sullivan is a barrister and holds an M.A., L.L.B. from Trinity College Dublin. 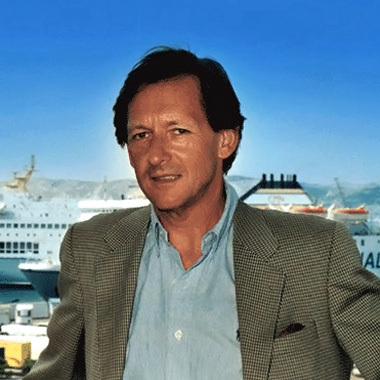 Having spent a few years in a leading P&I Club, he would now be entitled to write « 30 years in Provence » and in, terms of defending shipowners liabilities and negotiating claims, we beleve he is second to none. He also leads the team. 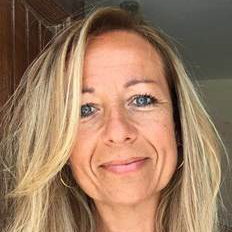 Sophie joined the firm in 1995 as a claims handler, after one year experience in the Recovery Department of Lloyd’s and ILU Agency in Marseille. She is qualified in French Maritime and lnsurance Law (University of Aix-en-Provence) and she has a long experience on claims arising from the carriage of bagged commodities to the African Continent. A former mariner who served in various capacities with both deep sea and off-shore marine companies Simon joined Eltvedt & O’Sullivan in 2012. Having worked with and in West Africa on and off throughout his career he has a wealth of experience and knowledge of vessel operations and maritime matters in the region. He also has in-depth experience of the container industry having previously work in a management capacity for some of the largest container carriers in the world. In his current capacity as Marine and Technical Manager Simon shares his knowledge and experience with us and is a valuable member of the team.